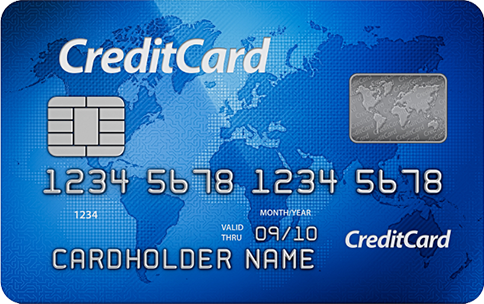 Welcome to the Maverick BankCard PCI DSS Program. 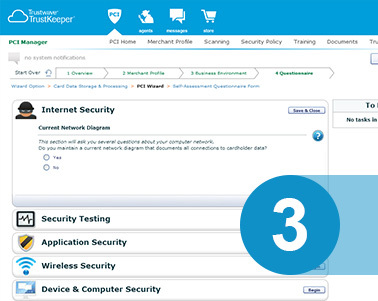 This program is designed to help you understand and respond to the data security needs of your business - especially if you accept credit cards for payment. 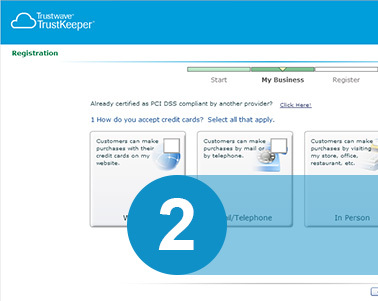 You're a small business that has been asked to become PCI compliant by Maverick BankCard. You may be thinking that data security is only for large businesses, or that data security doesn't apply to you. Maverick BankCard has partnered with Trustwave to help merchants become secure and PCI compliant. Maverick BankCard is a full-service payments provider allowing businesses the ability to accept all payment types in a secure and efficient environment. One of our responsibilities as your merchant services provider is to provide tools for you to validate and improve your data security. 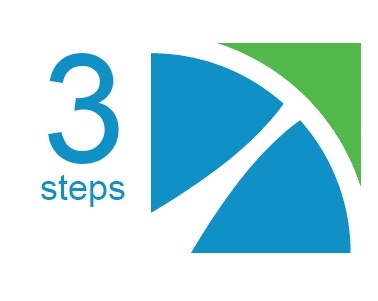 We believe helping customers with data security related to credit card processing is our responsibility and allows our merchants to remain competitive and highly secure. As part of this commitment, we’ve partnered with Trustwave to help reduce your risk and protect your data from a breach. 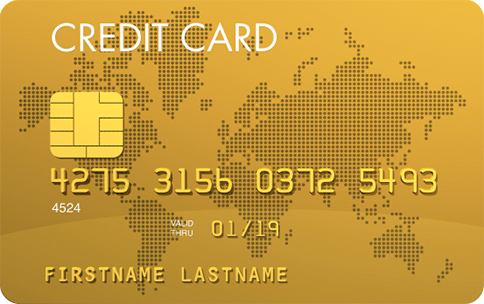 The Maverick BankCard PCI DSS Program includes access to help and advice when you need it. 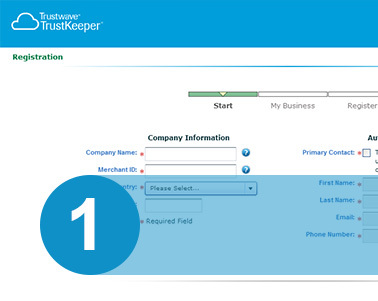 TrustKeeper® support is available 24 x 7 x 365. 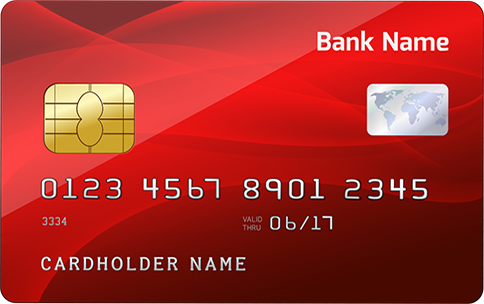 For priority support for the Maverick BankCard PCI DSS Program, please call or submit your question.